Diamond America manufactures extruder feeders that provide smart feeding solutions for a wide range of materials and applications. Many extrusion operations involve the batch loading of solids into feeders that control the flow of bulk material to be extruded into final products. 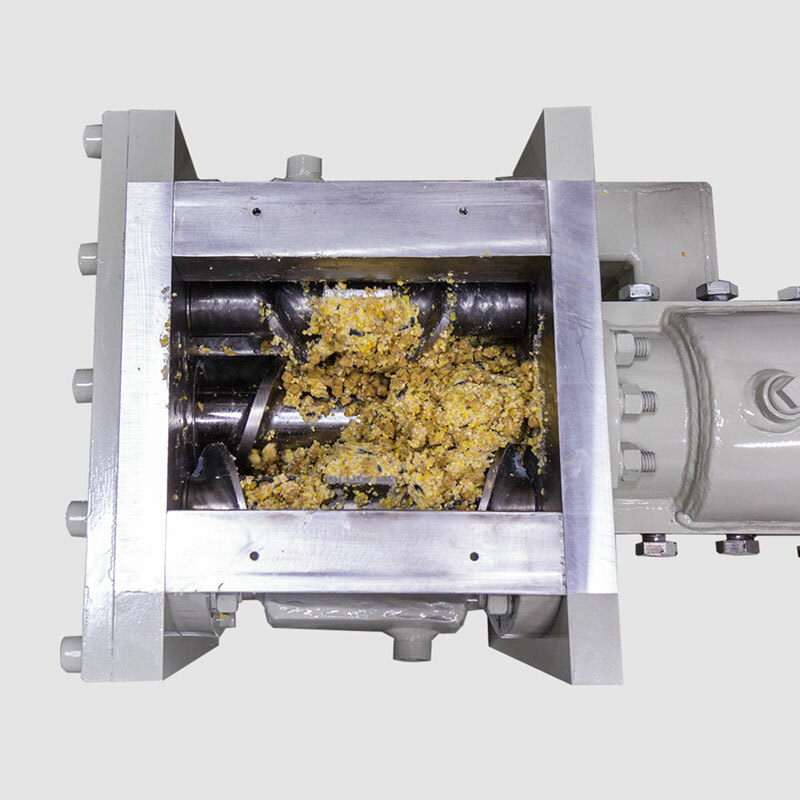 All Diamond America extruder feeders are designed to supply positive feed that ensures high material consistency and final product quality with maximum process efficiency. 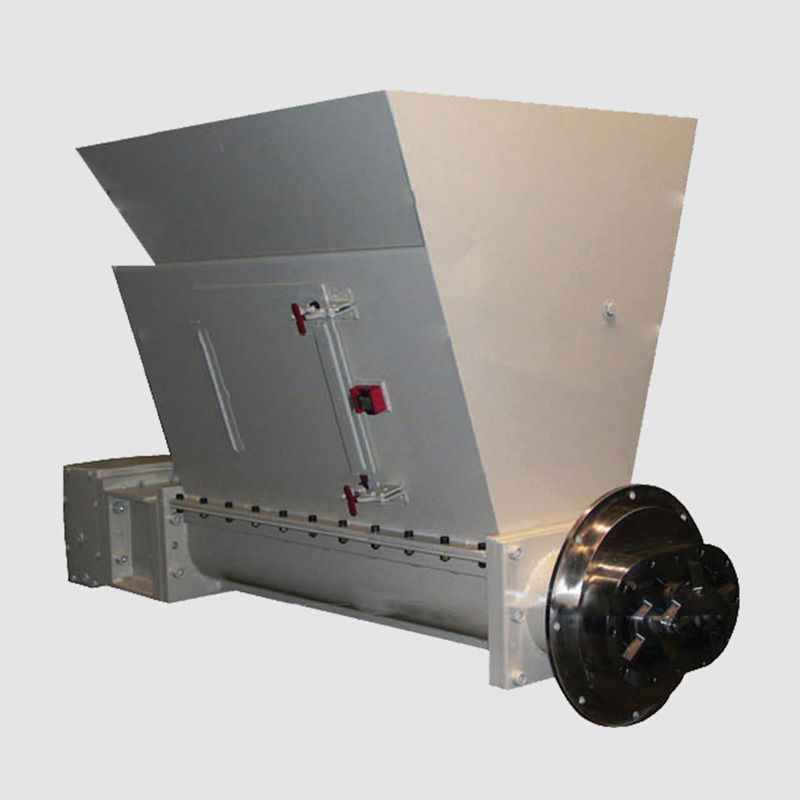 Bulk feeders are used to process large difficult to handle materials. The unique design ensures consistent even flow of material to the extruder. For sticky or difficult materials, for example rubber and adhesives, a twin shaft feeder ensures consistent, even flow of material to the extruder.